Dexter Daily: September - Dexter's Month Is Here! September - Dexter's Month Is Here! At last! September is here Dexperts! 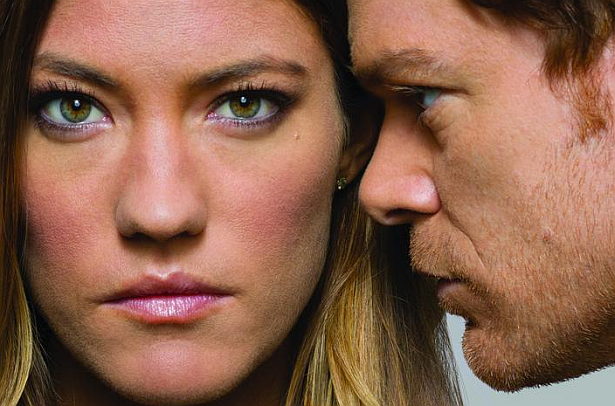 Dexter Season 7 begins at the end of THIS month!